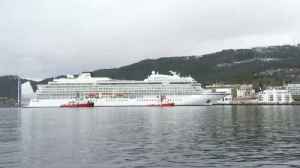 The vessel got into difficult off Norway's coast and hundreds of passengers were airlifted off. 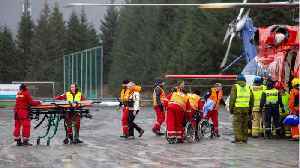 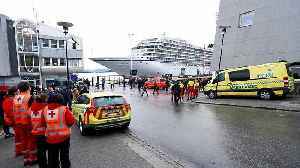 Rescue services had airlifted 479 people to safety from a luxury cruise liner with engine trouble off the coast of Norway by Sunday morning and began towing the vessel to a nearby port. 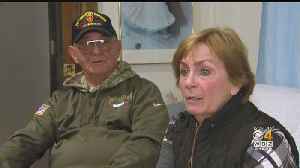 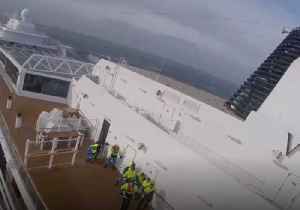 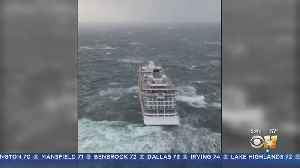 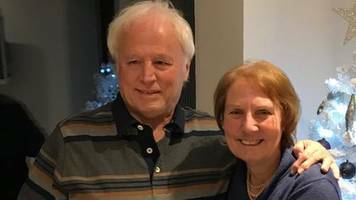 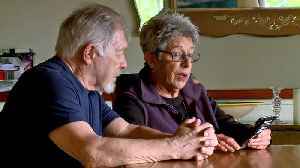 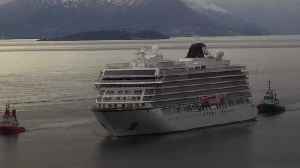 ▶ Videos for "Norway Cruise"
When a powerful storm rocked a cruise ship off of Norway, a Bridgewater couple feared for their life. 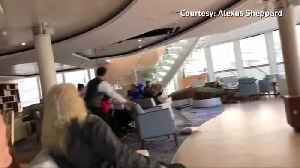 WBZ-TV's Tashanea Whitlow reports. 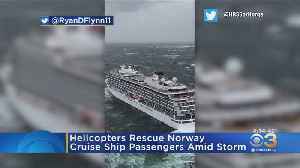 Norwegian rescue helicopters evacuated people from a cruise ship off the coast of Norway on Saturday, March 23, after the vessel lost engine power amid lashing winds and heavy seas, officials said.At..
New video shows passengers in their life vests, just moments after a huge wave blew one of the doors in. 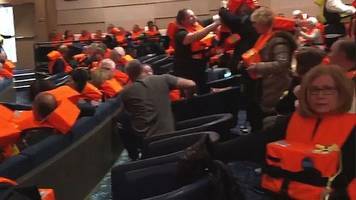 Cruise ship to 'evacuate its 1,300 passengers after sending mayday signal off the coast of Norway'. 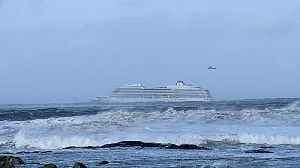 BBC Local News: Hampshire -- Some 200 Britons are among those rescued from a cruise ship stranded off the Norwegian coast. 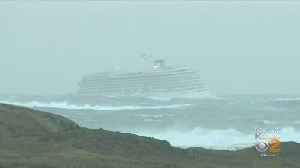 Around 1,300 people are being evacuated from a cruise ship off the west coast of Norway, police said.